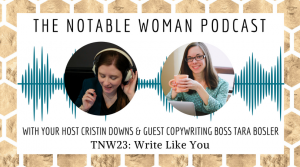 In this epsiode of The Notable Woman Live! 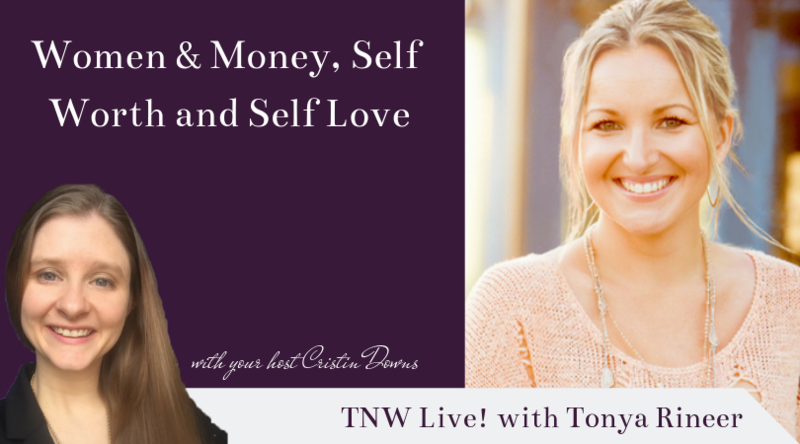 (episode 9 in season 1), I interview money mindset coach Tonya Rineer, and we chat women and money, self-love, and self-worth. Tonya Rineer is a Speaker, Trainer, Money Mindset and Business Coach who helps women entrepreneurs connect the dots between self-worth and success. Her action-oriented and high-energy style is a blend of intuitive mindset work and practical strategy that empowers women to live their truth and do what feels good in order to create a life of financial abundance. Tonya’s free gift for you is her money mindset challenge! Learn Tonya’s 5 step formula to flip that money mindset once and for all! Sign up here.